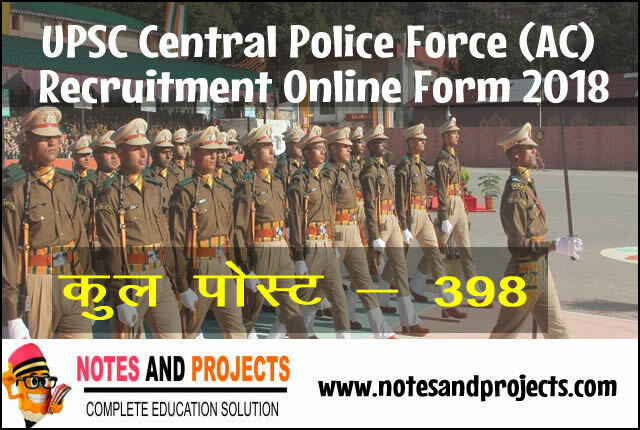 As you all know The Union Public Service Commission will hold a Written Examination for recruitment of Assistant Commandants (Group A) in the Central Armed Police Forces (CAPF) viz. Border Security Force (BSF), Central Reserve Police Force (CRPF), Central Industrial Security Force (CISF), Indo-Tibetan Border Police (ITBP) and Sashastra Seema Bal (SSB). The written examination will be conducted by Union Public Service Commission and will comprise two papers. Paper I is General Ability and Intelligence of 250 Marks. The questions in this paper will be of Objective (Multiple Answers) Type. Paper II is General Studies, Essay and Comprehension of 200 Marks. 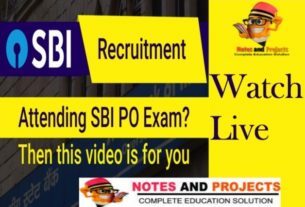 In this paper candidates will be allowed the option of writing the Essay Component in English or Hindi, but the medium of Precise Writing, Comprehension Components and other communications/language skills will be English only. Preparation of this examination is very tuff, because in this exam. UPSC takes objective as well as Descriptive test simultaneously. In this way it is a very hard nut to crack. Because there will be minimum qualifying marks separately in each Paper as may be fixed by the Commission in their discretion. Paper-I will be evaluated first and evaluation of Paper-II will be done only of those candidates who obtain the minimum qualifying marks in Paper-I. Thus you all have to focus on objective as well as descriptive preparation simultaneously.